Graphene-based transparent conductive films (TCFs) are promising alternative to indium tin oxide owing to their high transmittance and conductivity. 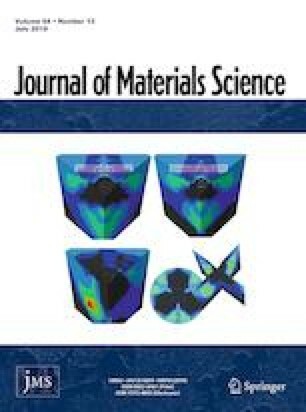 Graphene films were directly deposited on quartz substrates by assisted catalysis of Cu nanoparticles in ambient pressure chemical vapor deposition. Growth conditions, including the concentration of Cu nanoparticles as catalyst, flow rate of CH4, temperature and growth time, were systematically investigated to optimize the quality and performance of graphene TCFs. With the optimized growth conditions, the obtained graphene TCFs exhibit good performance with sheet resistance of 2.48 kΩ sq−1 at transmittance of 82.83%. With this method, graphene TCFs with good performance were obtained without the need of a complex transfer process of graphene, opening a considerable route toward fabricating graphene TCFs on dielectric substrates. The authors are grateful for financial support from National Natural Science Foundation of China (No. 61205177).